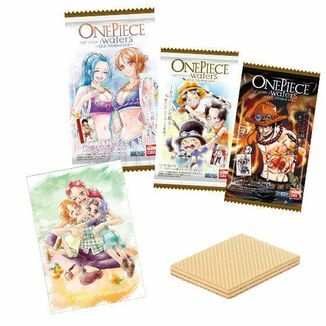 We know you never get tired of the One Piece pirates, but our friends from Banpresto have an amazing proposal for you. 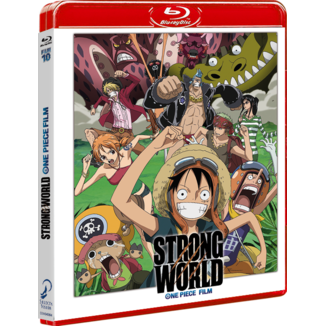 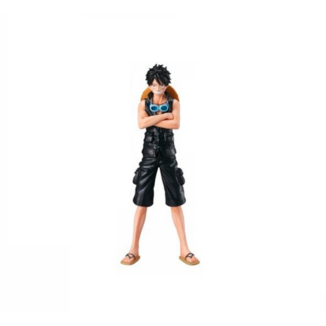 The Treasure Cruise World Journey line offers alternative versions of our favorite characters from the series created by Eiichiro Oda, each of them inspired by different locations around the world. 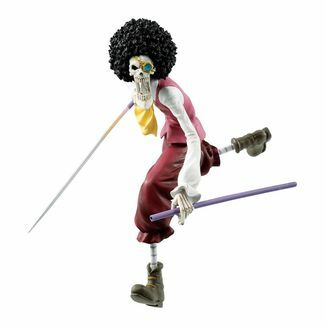 On this occasion we find a figure of Sanji dressed as a musketeer! 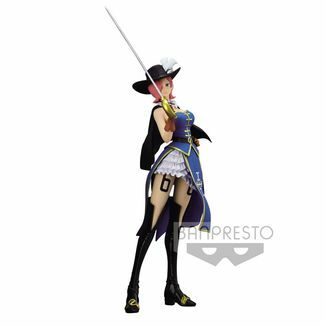 And he isn't the only member of the Vinsmoke family who has decided to wear the uniform of a musketeer, since we also have a Reiju figure who makes a great couple with this other figure. 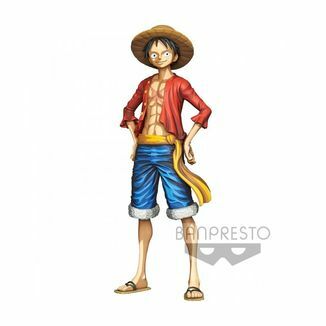 On this occasion, the chef of the Straw Hat Pirates has changed his black suit for the traditional attire of the musketeers, with the hat, the blue cape and the sword. 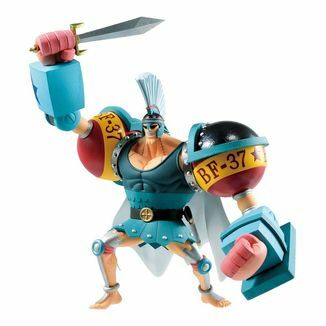 In the world of One Piece there is a group of musketeers, the Musketeers Squadron of Inuarashi, but the inspiration of this figure is the original musketeers of the French court. 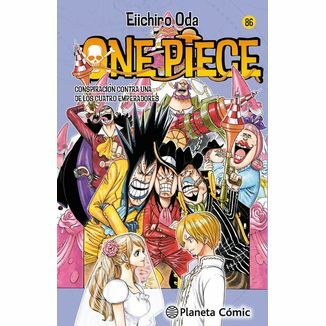 Surely you didn't expect to find Sanji dressed like this! 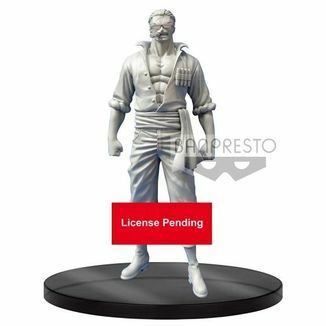 This fantastic figure is made of high quality PVC and measures 22 centimeters high, approximately. 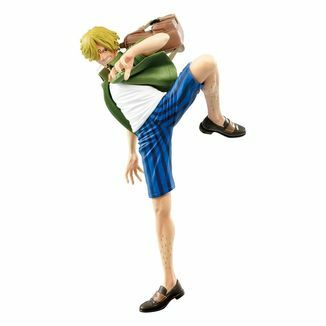 Sanji appears wielding his long sword with his right hand while placing his left hand on his hip in confident pose. 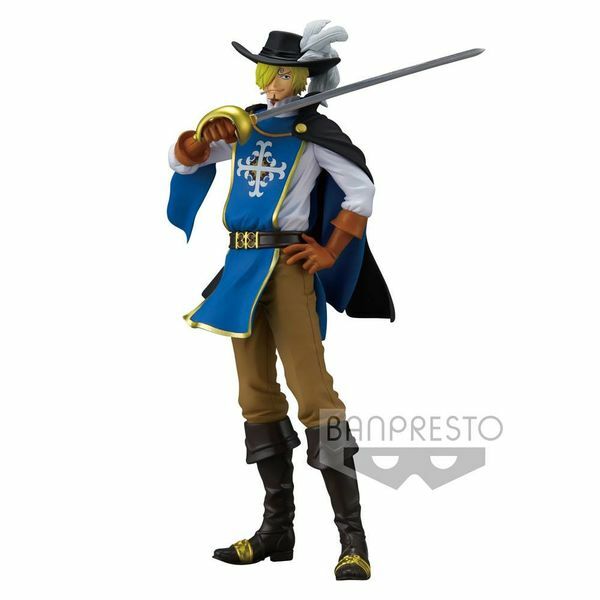 The character appears wearing the typical musketeer uniform. 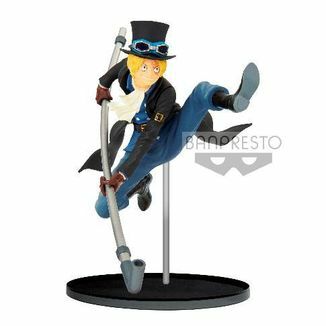 In addition to the high boots, gloves and cape, Sanji wears a hat topped by a large white feather. 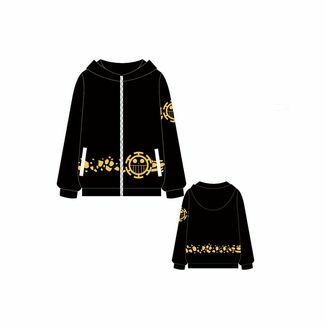 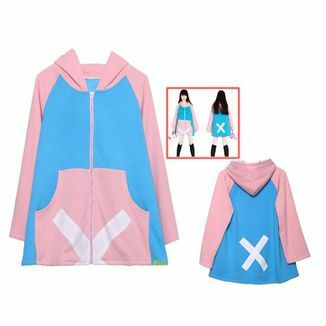 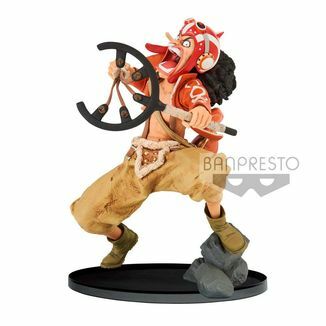 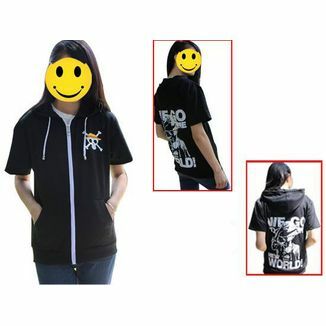 This product is an official One Piece license and has been manufactured by Banpresto within its Treasure Cruise World Journey line. 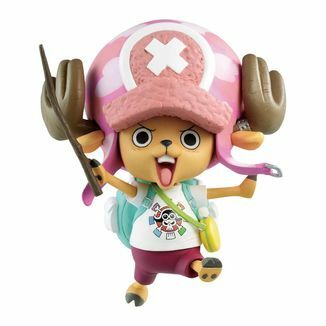 The Vinsmoke family has a new musketeer! 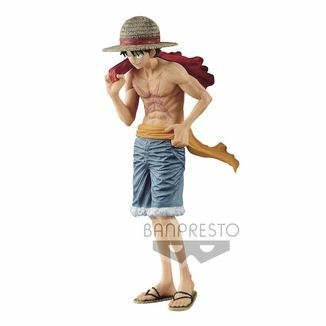 What are you waiting for to get the Sanji Figure One Piece Treasure Cruise World Journey that Banpresto offers us?